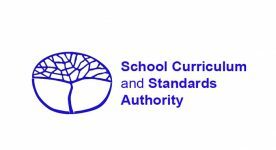 Education plays a pivotal role in shaping our future. 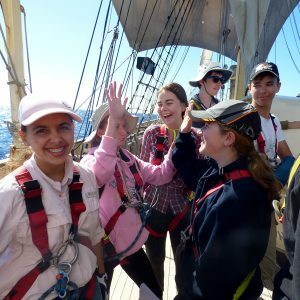 For over 30 years, the Leeuwin Ocean Adventure Foundation has been committed to support young Western Australians to develop the core skills which are essential to build or consolidate life skills (teamwork, conflict management, problem solving, attention to results), or for job readiness (social confidence, communication, self-awareness, responsibilities). 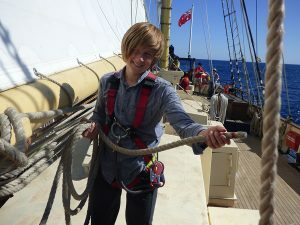 A voyage on STS Leeuwin II will provide you with valuable skills for your resume or portfolio for tertiary entrance. 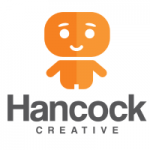 It will also demonstrate a strong commitment to your chosen career. 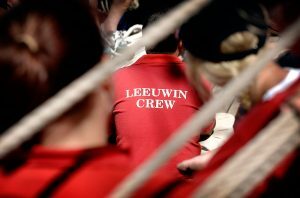 How will I fund my Leeuwin adventure? 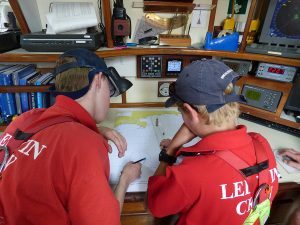 Thanks to our generous sponsors, Leeuwin Ocean Adventure is able to offer sponsorship support to cover full or part of the voyage fare.